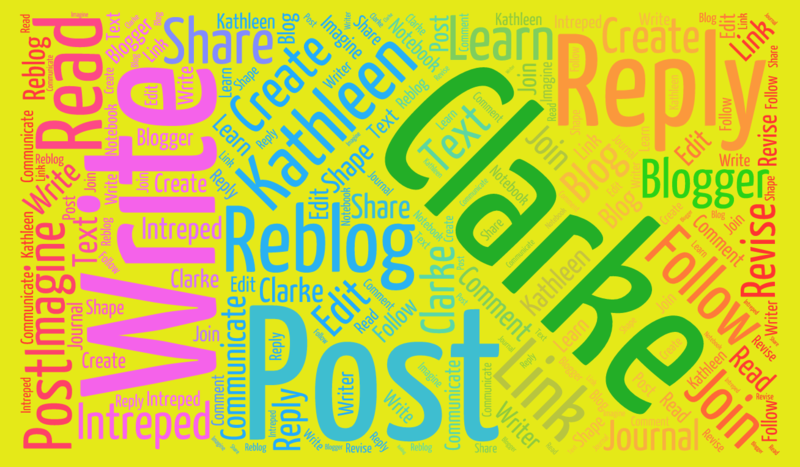 Good Beginnings Resources | Clarke…Write! The Writer’s Digest resource has some good ideas about crafting a good beginning to a story. Need to find other resources about beginnings to short stories and novels. This is a start. Please leave a comment or suggestion of other resources you may find helpful in crafting a good beginning. Previous PostA Good BeginningNext PostPain Can Be Inspirational!